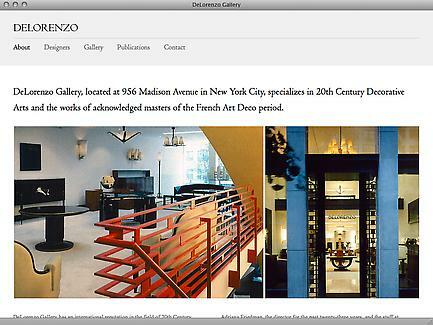 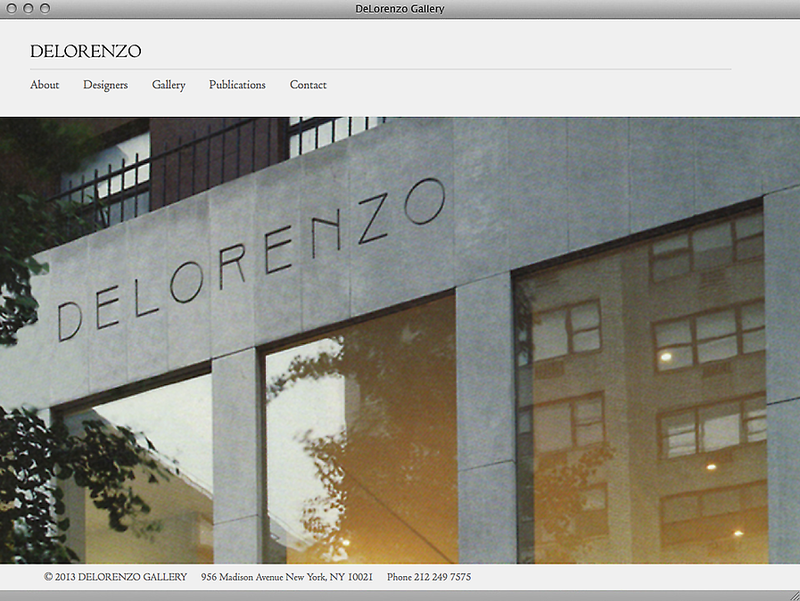 DeLorenzo Gallery has an international reputation in the field of 20th Century Decorative Arts and has been a dominant and determining force as the market has matured and come into favor. 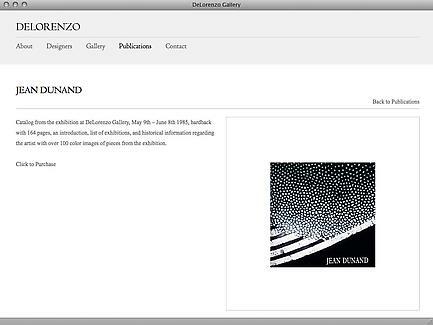 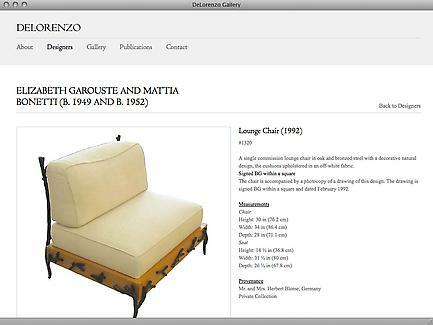 Over its three decade existence, DeLorenzo has both acquired and sold pieces for record-breaking prices. 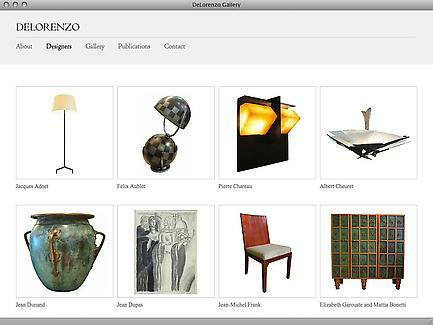 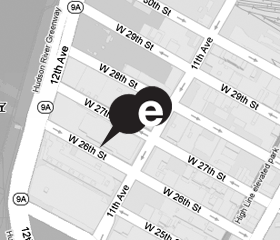 The gallery’s expertise is sought by collectors, dealers, auction houses, museums, curators, authors, appraisers, and historians worldwide.